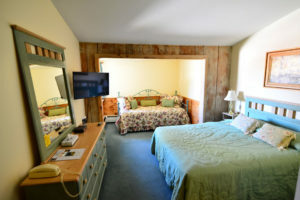 The Summit Lodge in Killington, Vermont has 44 comfortable rooms, all with en suite, and magnificent views, including views of Killington Mountain's Seven Peaks and the famous Green Mountains of Vermont. 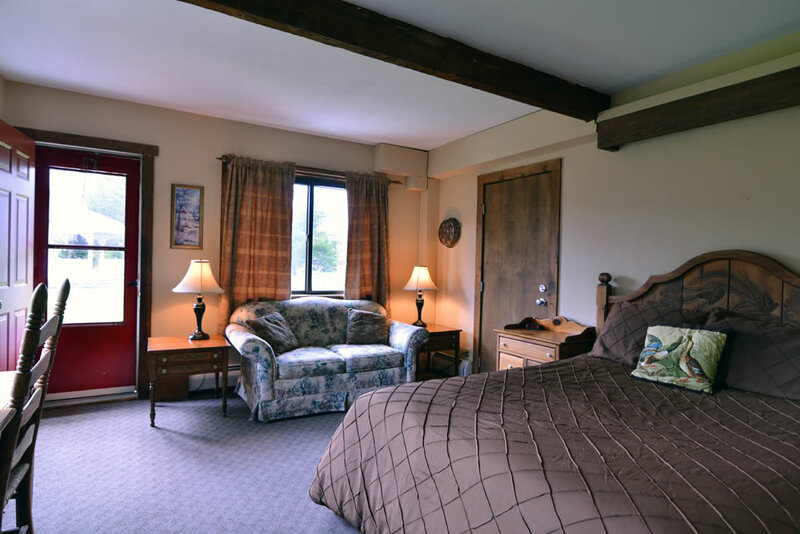 Rooms at the Summit Lodge come with a variety of options, so please inquire at the time of your reservation for available lodging options. Family rooms can sleep up to six people. Make your Vermont vacation reservations at Killington's Classic Four-Season Resort! Check our current rates. GUEST ROOM: Guest room options include two double beds, one king bed, one queen bed, or one double bed with an accompanying twin bed. All standard rooms have full private bath, and the majority are mountain view rooms. 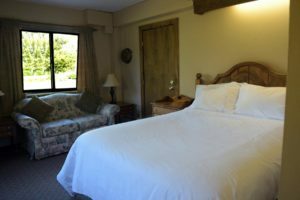 STANDARD ROOM: One room has a queen bed with additional sofa bed, one has a queen bed and trundle bed, and one has a queen bed only. 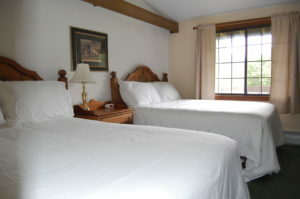 A few other rooms are slightly smaller in size with either a queen bed or two twin beds. 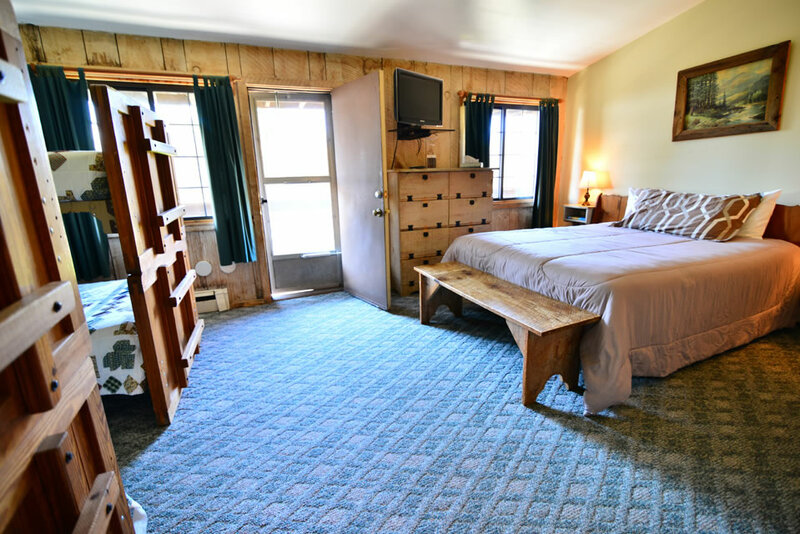 Private shower, bathrooms and alternate views. 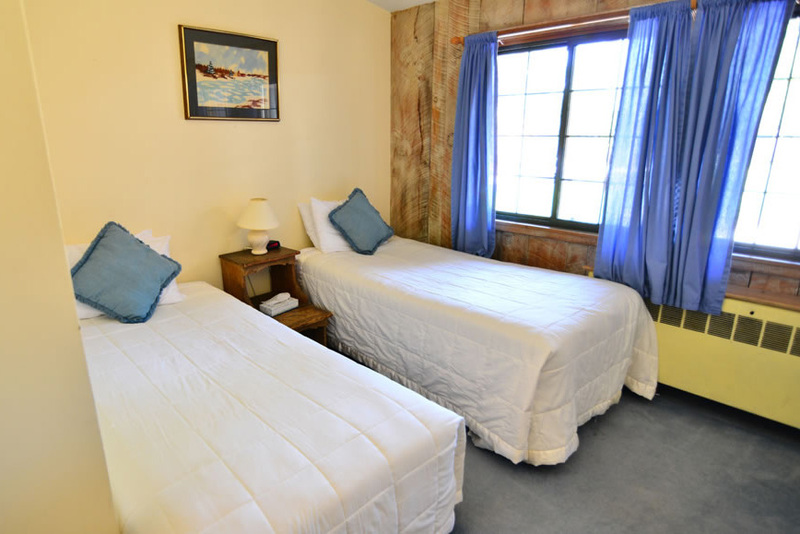 FAMILY ROOMS: Combinations include queen bed plus two twin beds, queen bed a set of twin bunk beds, queen bed and two sets of twin bunk beds, and a king bed, one twin bed and one set of twin bunk beds. Four are available. 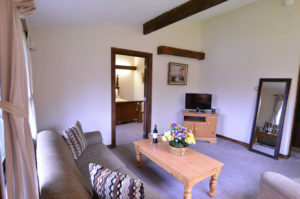 SUITES: Two suites are available and are configured as two adjoining rooms. 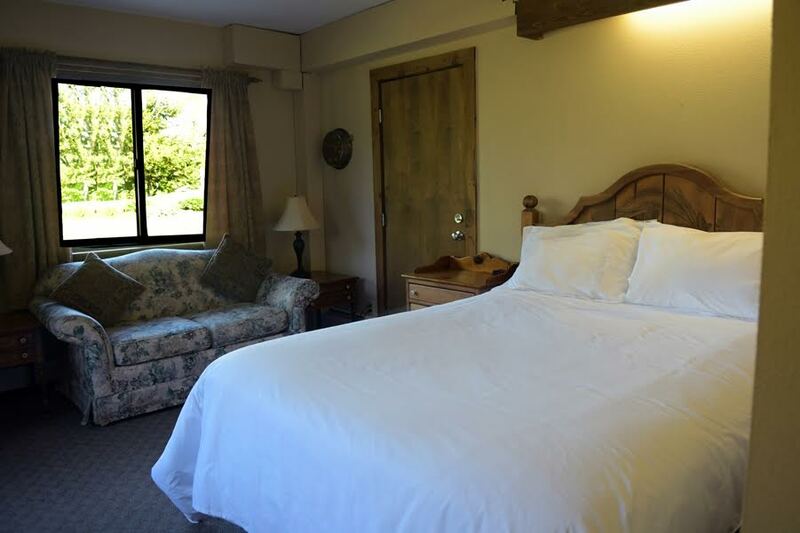 Bedroom has a king bed and living area is comfortably furnished with sofa bed and chair. Walk-in closet is accessible from both rooms. One mountain view and one lawn view. ADJOINING ROOMS: Two sets have a queen bed and accompanying trundle bed adjoined by a room with two double beds. Each room has its own full private bath. 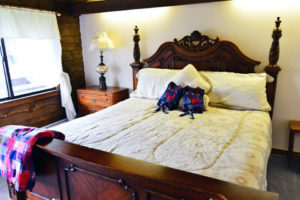 The third set has queen bed plus sofa bed with a full bath while the adjoining room has a queen bed plus trundle bed with a shower. Three available. 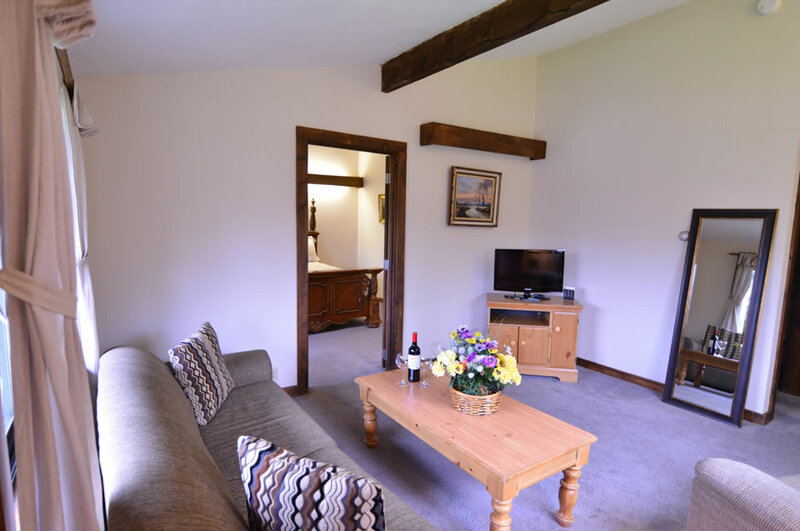 *Suites and Family Rooms all have Mini Refrigerators.